The sentencing process is the beginning of the end for many defendants, as they can receive and accept their punishment and prepare to move on with their lives. However for some, the uncertainty may not be over as an appeal may be looming. Who can go about appealing a sentence? 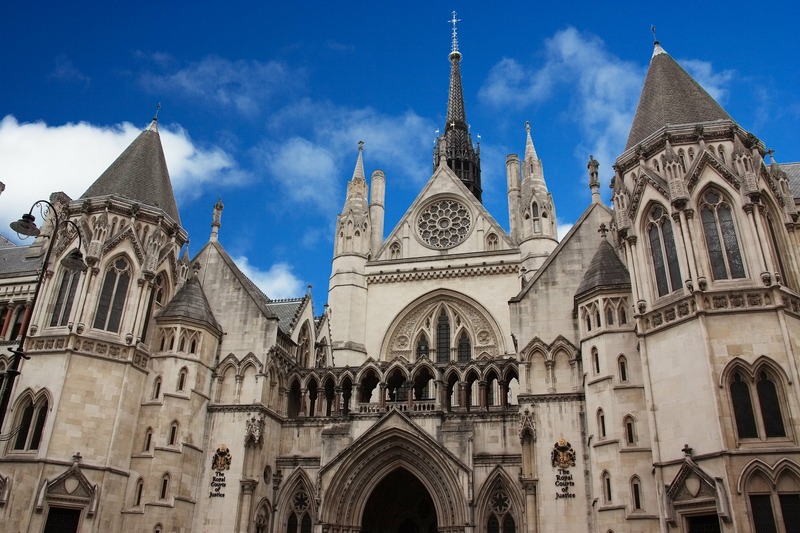 The Attorney General and Solicitor General have the power to apply for leave to appeal sentences for some offences to the Court of Appeal, as the sentence is regarded as ‘unduly lenient’. The Attorney General may become aware of the case because the prosecution has referred it for consideration, or because any other person has brought it to their attention. What offences does this apply to? Any offence triable only on indictment, for example, murder and robbery. This provision includes youths tried summarily for indictable only offences. A range of offences sentenced in the Crown Court, including violence, sexual offences, drugs, immigration and slavery and trafficking. Is there a time limit for appealing a sentence? A notice of appeal must be filed with the Court of Appeal no later than 28 days after the sentencing hearing. There is no power to extend this limit. What happens if there is an appeal? ‘We first of all consider the question of whether to grant such leave. It is important in approaching such matters to understand the safeguards that Parliament thought were appropriate to build into the departure from what was then the law that there no question of increasing a sentence arose to the new procedures that enabled such a reference to be made. What is an unduly lenient sentence? It is not easy to spot such a sentence, as the sentencing exercise is always fact specific. Where there are sentencing guidelines in place, it may be easier to identify unduly lenient sentences, but not always. The task is often much more difficult when there are no guidelines, or there is particularly powerful mitigation. What happens if a sentence is found to be unduly lenient? What are the next steps for appealing a sentence? After sentencing, your legal team should give you a preliminary indication as to whether your sentence is likely to be appealed, but remember that ultimately, they have no control over this part of the process. In the event of an appeal, a great deal of work can be done on your behalf to prepare your case for this next stage. Thorough preparation can make all the difference in the success of an appeal.